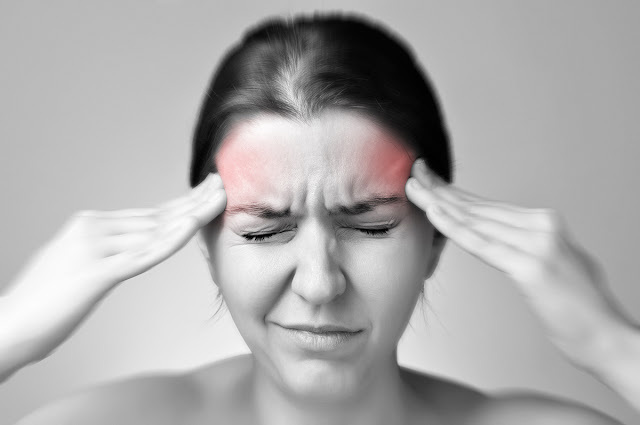 Migraines are severe chronic headaches that can go on for days and often come with other symptoms. Although there is no known cure for migraines, medication may control the migraines and lessen the symptoms. Different factors trigger migraines for different people; one trigger may be compact florescent light bulbs (CFL). There is no concrete scientific evidence, but there have been several case studies that suggest there is a correlation between migraines and CFL bulbs. Compact florescent light bulbs are smaller versions of full-sized light bulbs; CFLs are four times more energy efficient and last up to 10 times longer than incandescent light bulbs. For example, a 22 watt CFL has about the same light output as a 100 watt incandescent. CFL bulbs use 50 to 80 percent less energy than incandescent light bulbs, according to 1000 Bulbs.They screw into standard light sockets and emit light similar to incandescent light bulbs and have a corkscrew shape appearance. CFL bulbs are based on the traditional florescent light technology. Older florescent lights sometimes flicker. CFL lights are supposed to be flicker-free, but migraine and epilepsy patients may experience symptoms from these lights since the bulbs can flicker when they are first turned on. A few cases of people experiencing migraine symptoms due to the light flickering in CFL bulbs, mostly in cheaper lamps, have been reported to Switched.com. However, there is no concrete scientific research that prove CFL lights cause migraines; only a few case studies have been completed, according to Switched.com. Flickering lights or bright lights, foods and strong smells are known factors for triggering the onset of a migraine attack, although it is unknown as to why, according to the Mayo Clinic. Certain foods and drinks such as alcohol, cheeses, caffeine, chocolate and salty foods can trigger a migraine. Sensory stimuli such as loud sounds or bright lights can also cause the onset of a migraine. If you have migraines that are triggered by outside factors, it is best to avoid these factors. Migraines are accompanied by countless symptoms in addition to the severe headache. Other symptoms include flashing lights known as auras, sensitivity to light and sound, dizziness, and nausea, according to the Mayo Clinic. If you suffer from migraines, avoid known triggers even if you are unsure if CFLs may cause a migraine for you. If you notice CFLs flickering, avoid using them in the areas you spend the most time.